Come spend an enchanting day in the picturesque village of Lacock in Wiltshire. Home to Lacock Abbey, a Medieval nunnery, and later a country family home, its history spans 800 years. Visit the Fox Talbot museum at the abbey and discover why it is Britain's birthplace of photography. The abbey and the exquisite 13th C village of Lacock itself, are both owned by the National Trust, ensuring their preservation for all to enjoy now and in the future . With stunning beauty and historical significance, it's no surprise that the village and the abbey provide the backdrop and location for scenes in some of Britain's most loved films and television series, including Dowton Abbey, Harry Potter, and Jane Austin's Pride and Prejudice. 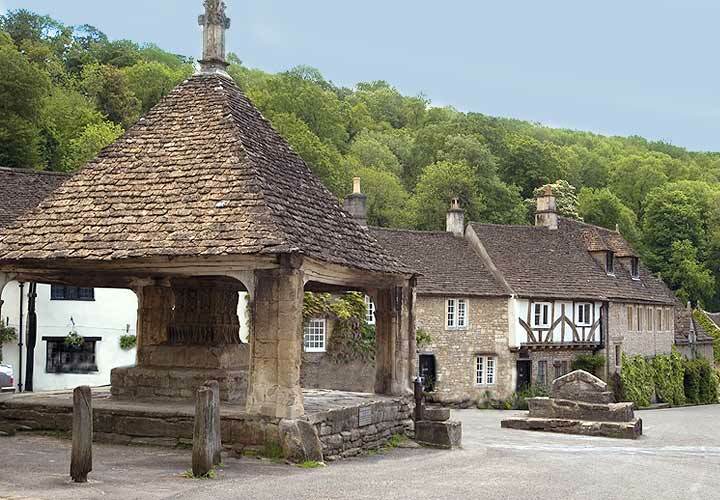 Castle Combe is located in the Cotswolds Area of Outstanding Natural Beauty. It is a quintessentially English village often named as the 'prettiest village in England'. The houses are made from honey coloured Cotswold Stone. It is also often used as a film location, including War Horse, The Wolf Man, and Stardust. 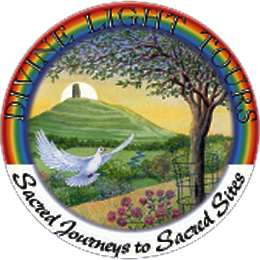 ​This is a leisurely and gentle day out to explore and enjoy the beauty of the English countryside, its houses, manors, abbeys, lawns and gardens, with a break in a country pub, or for a scone and clotted cream.